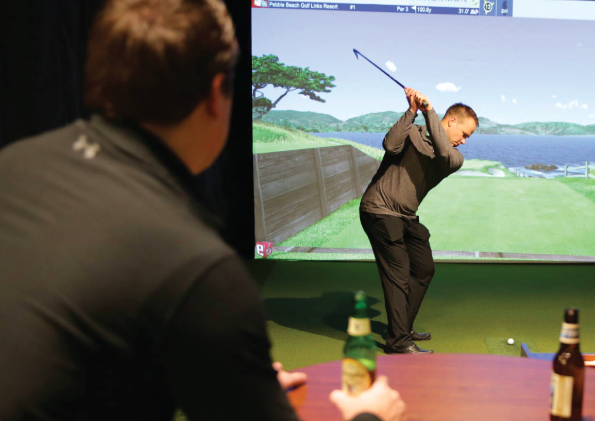 Beyond Golf’s indoor Golfzon golf simulators offer an unmatched indoor golf experience. Providing the opportunity to play some of the world’s most famous courses through the most realistic indoor golf experience available. Beyond Golf’s Golfzon indoor golf simulators use high speed cameras for extreme accuracy rather than relying on computer generated graphics. Don’t want to play a full round? 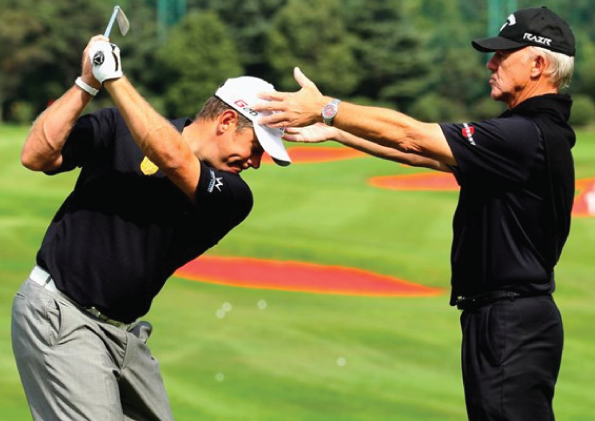 Use the practices games or the driving range to shape your game.  Experience indoor golf like never before at Beyond Golf. Learn more about the golfzon simulators here! All indoor golf time is based solely on the amount of time the simulator is rented for, you are never charged per person. 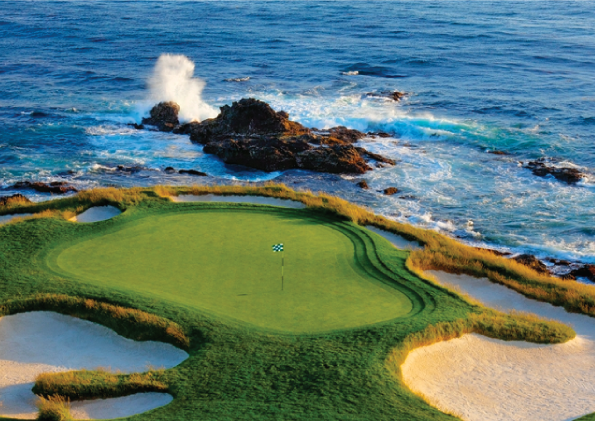 Typically, 9 holes would equal 30 minutes per person, so 4 people playing 9 holes should take approximately 2 hours. 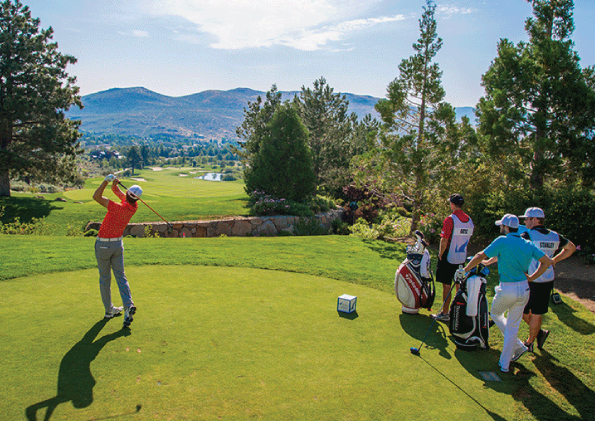 *All Beyond Golf packages are for individual use only. 2 hour usage maximum per visit.